The Flickcast 303: Long Live The Flickcast! Howdy! It’s time for a brand new episode of The Flickcast! We took a couple weeks off, but now we’re back … with a vengeance! Well, at least we’re back. No need for vengeance . . . for now. On this week’s episode Chris and Joe jump back into it and talk about a whole bunch of their favorite shows back for new seasons. Some of these include Arrow, The Flash, Agents of SHIELD and, of course, The Walking Dead. They also talk about upcoming shows like Jessica Jones, season two of Daredevil and a bunch of other stuff that’s really cool and interesting. You should check it out. Picks this week include Chris’ pick of the movie Sicario and Joe’s pick of the new Invincible Iron Man comic series from Marvel. 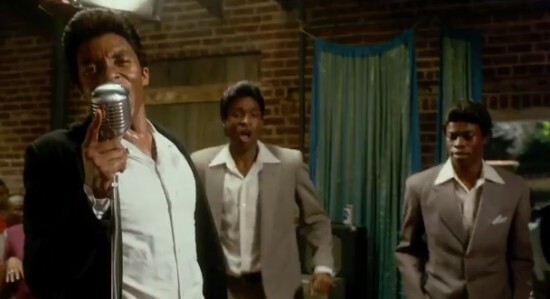 Get On Up does two things magnificently well, and they’re related: It conveys the batshit craziness of both James Brown and Little Richard, which is quite a feat and aided in no small part from Chadwick Boseman as Brown and Brandon Mychal Smith as Richard. The two give performances so captivating that it’s worth seeing the film simply to indulge in their fascinating performances. That Get On Up would be well acted is probably no surprise, but it is a surprise that they can almost carry the entire 138-minute film. Almost. And that the music is phenomenal shouldn’t be a surprise either. I’m not sure if Boseman performed all the songs, but I’m fairly certain he did his own dancing, and both are wisely indulgent, wisely for this film, which at least does know how to put on a show. Director Tate Taylor (The Help) and writers Jez and John-Henry Butterworth nail many of the character moments, but never quite get around to understanding their subject. The first thirty minutes or so jumps back and forth through so many different periods that if there’s a linear story buried in there, I missed it. Even more, if there’s something that “made” Brown the man he became, the film doesn’t seem very interested in it, which would be fine, but it does need some kind of connecting thread to tie the movie together. 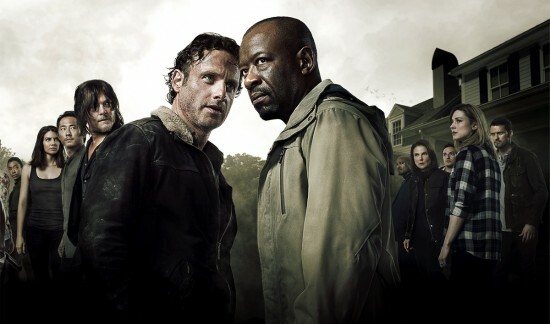 AMC has become one of the best networks for edgy and entertaining drama on TV. And now, a new show is joining the ranks occupied by such excellent programming as Breaking Bad and Mad Men. 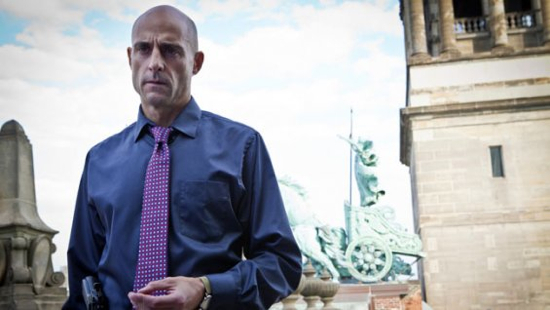 The new show is called Low Winter Sun and features Mark Strong, who reprises his role from the British version, and Lennie James, who’s recently appered in The Walking Dead. To help start the interest-generating maelstrom, AMC released a trailer for the show today and we, of course, have it for you. Sounds cool. Check out the trailer after the break and let us know what you think. Look for Low Winter Sun to arrive this Summer.